Nothing defines the exterior appearance of your home quite as much as house siding. Siding or exterior cladding is, first and foremost, a practical application, helping you to protect your home from the elements and to provide an initial layer of insulation. 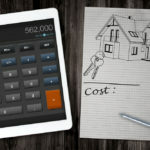 But the siding option you choose will define the aesthetic character of your house and, as first impressions matter, choosing the right siding is a big deal. 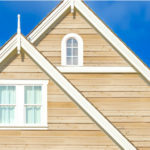 There are many different house siding options available that reflect the many different architectural styles out there. Even if you know the look you’re trying to achieve there are still many further considerations, including the type of siding material, ease of installation, insulating properties and durability. 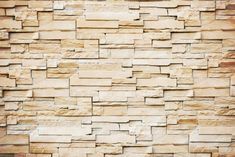 Vinyl siding is still the most popular choice but wood siding, fiber cement, stone veneer, stucco, brick and metal siding is also available. 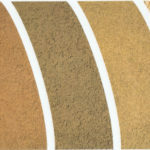 And don’t get us started on the range of siding colors! 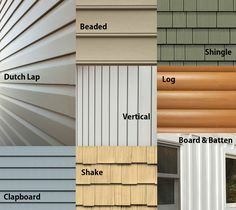 This RenoCompare house siding section covers everything you need to know to make the right decision for your siding project. 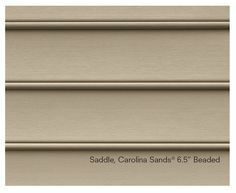 We have in-depth guides for each type of siding, including colors, profiles and styles. 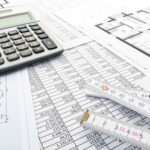 You can find reviews of the best brands and manufacturers and price guides outlining the type of budget required for each siding type. 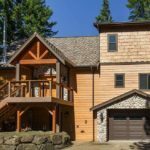 On this page of RenoCompare.com, you can also review pictures of siding projects by other homeowners and contractors. 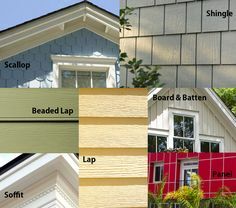 Get siding ideas for your own project, or share a completed siding project of your own. An in-depth look at vinyl siding, which is still the most popular choice for US homeowners. 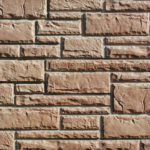 We have guides on options & styles, vinyl colors, a vinyl siding price guide, reviews of the best vinyl siding manufacturers and a guide to insulated vinyl siding. 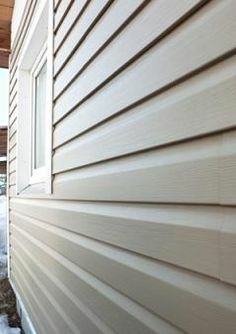 Increasingly popular, fiber cement siding is a very attractive option as you will see. Guides include a buyers guide to the pros and cons of fiber cement. Reviews of the best manufactures and brands. And a pricing guide explaining the average cost of buying and installing fiber cement siding. Before vinyl and fiber cement came along there was…wood! 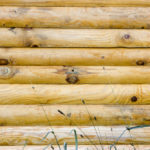 Natural and beautiful, wood siding is still a very tempting option if you have the budget. 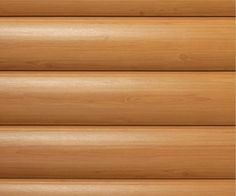 We look at Cedar siding, Engineered wood siding and log cabin siding. 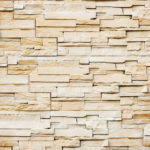 For a very different look, stone and brick veneer siding offer the look of stone or brick cladding but with a lighter construction that is easier to install. Finally we look at a very different type of house siding, stucco. 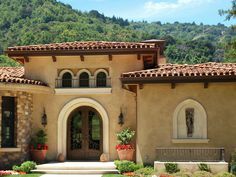 Perfect for certain climates and architectural styles, is stucco right for you? 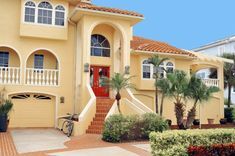 We have guides to the pros and cons of Stucco, a style guide to help you choose the right stucco texture and finish and a breakdown of stucco prices. 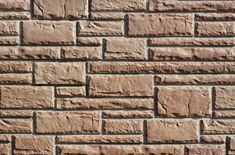 We also take a look at the often maligned EIFS Synthetic stucco.